You could pay more for your instruments, but why? 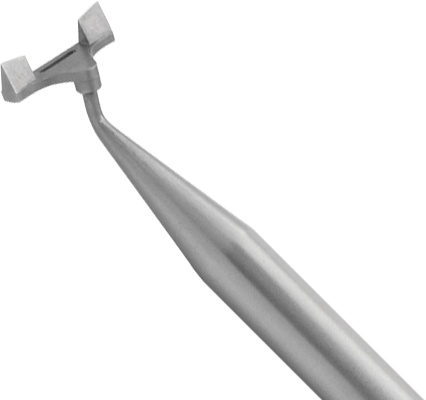 Choose Stephens, trusted for over 40 years, and invest the savings in your practice—and your patients. 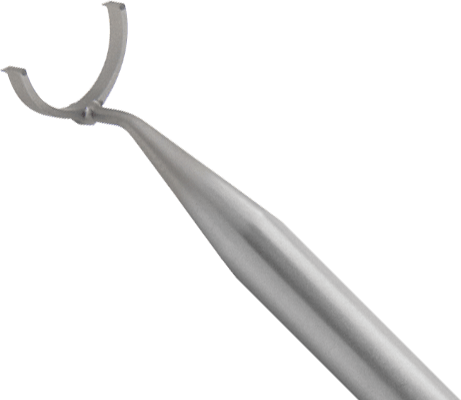 First introduced at the ASOPRS Fall 2016 meeting, the Naugle-Fleming Knurled Dilator speeds up CDCR procedures and decreases the chance of tube migration. Serving the ophthalmic community for over 40 years. 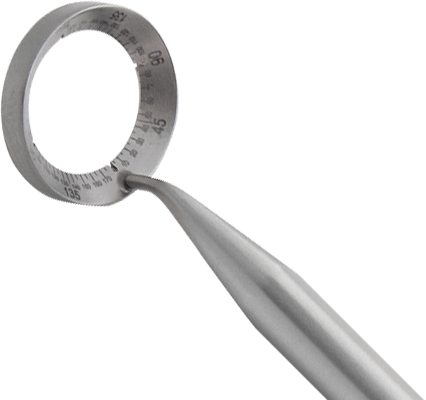 Stephens Instruments offers over 1,000 high-grade stainless steel and titanium surgical instruments, every one backed by a 30 day no-risk trial and lifetime warranty. You could pay more for your instruments, but why? Choose Stephens, trusted by renowned ophthalmologists for over 40 years, and invest the savings in your practice—and your patients.